The world’s leading expo for wind energy opens its doors in the even years in September. More than 1400 exhibitors showcase their latest Solutions, products and developments. WindEnergy Hamburg is the unique global meeting point for onshore and offshore experts. 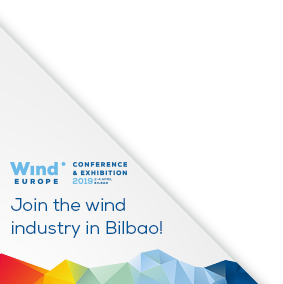 Running in parallel with the WindEurope Global on & offshore conference, both leading Events form the Global Wind Summit.